Salman Khan last year failed to impress the audiences with Race 3 and before that, his movie Tubelight too became prey to bad writing and direction. 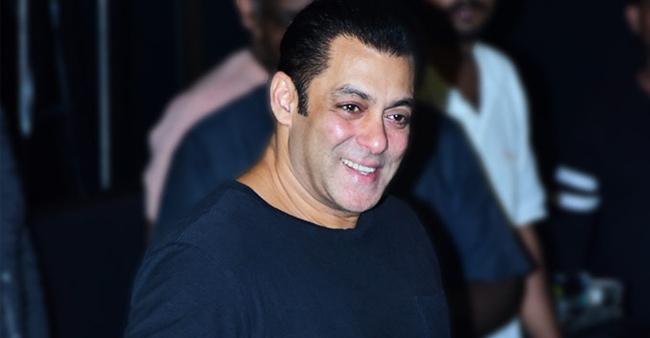 Now, apparently, Salman Khan is choosing scripts based on their stories and not on any of his connections in the film industry. This year, he has a big movie coming up. 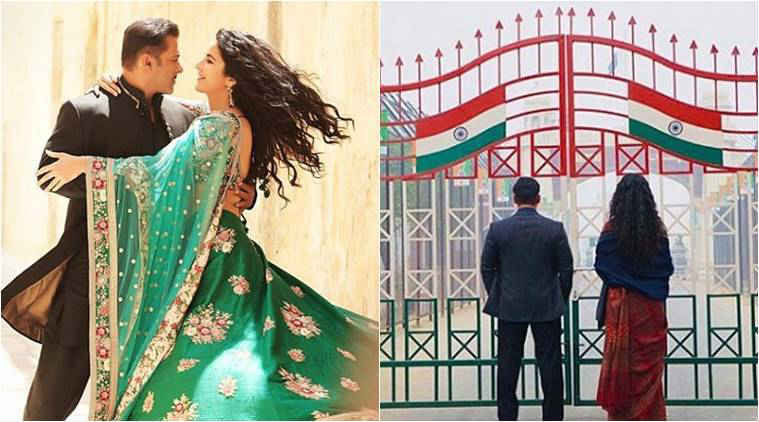 Bharat starring Salman Khan, Katrina Kaif, Disha Patani, Sunil Grover, Tabu, Jackie Shroff is all set to hit the theatres on Eid, on June 5. The movie is an official remake of a 2014 Korean drama Ode to My Father. 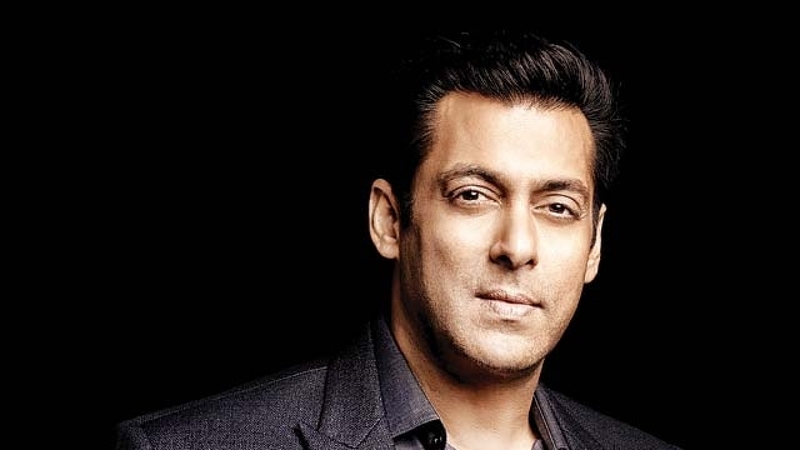 After this, now Salman Khan has confirmed that he will be seen in another Korean drama Hindi Remake of Veteran. The producer of Bharat, his brother-in-law, Atul Agnihotri bought the rights of Ode to My Father and he has the rights of this film, Veteran as well. 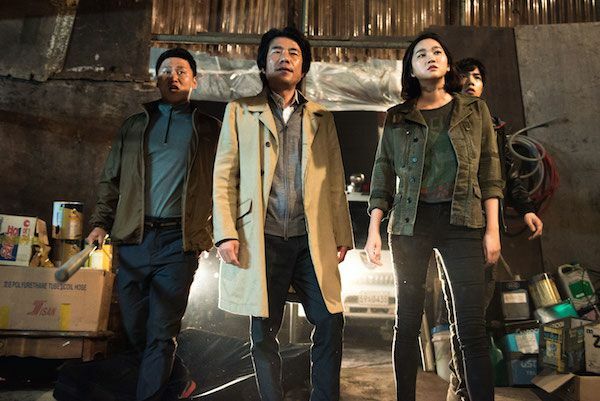 Nothing much has been further declared officially but it is a story of a detective who is on a lookout of a young man running a crime syndicate. Salman Khan will begin working on Dabangg 3 post-Bharat, then he has Sanjay Leela Bhansali’s Inshallah with Alia Bhatt on the list and after that, he with the team will start the shooting for the Veteran Hindi remake. 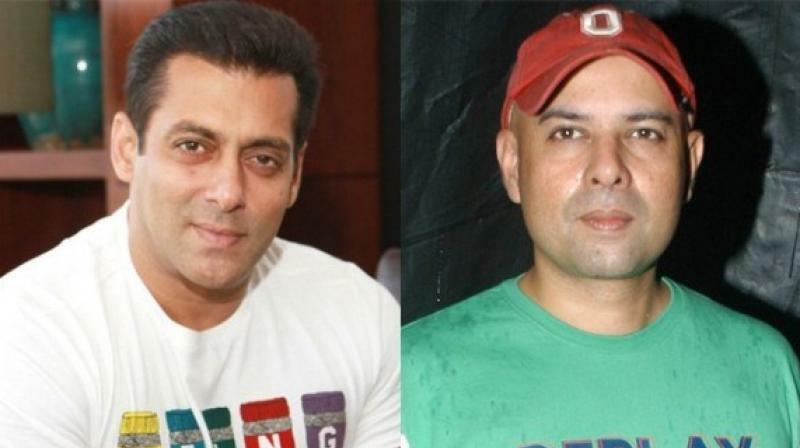 Salman also will be seen in Sooraj Barjatya’s film but the timeline of the movie is not to be confirmed. 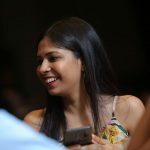 The two have previously worked in several hit movies together like Maine Pyar Kiya, Hum Aapke Hain Koun!, Hum Saath Saath Hain, and most recently in Prem Ratan Dhan Paayo. Currently, he is busy promoting his upcoming home production movie Notebook which stars debutants Zaheer Iqbal and Pranutan Bahl. Both are apparently Salman’s close friend’s kids. 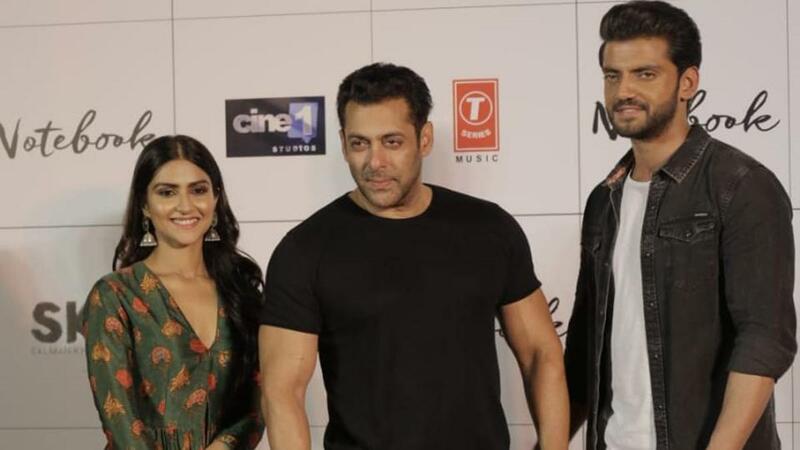 Where Pranutan is Mohnish Bahl’s daughter and the legendary actor Nutan’s granddaughter, Salman spotted Zaheer, dancing at one of the latter’s family function and asked him to audition for the film. The two couldn’t have asked for a better launch than this. Are you excited to see Salman in a high octane, intense, detective-action drama? Which of his upcoming movies are you most anticipating for? Tell us in the comments down below.